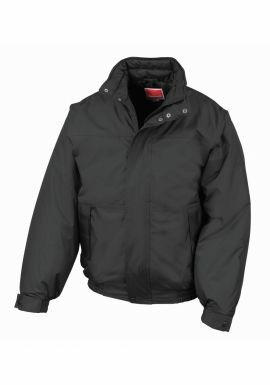 We offer a great range of workwear jackets and work coats for all needs. 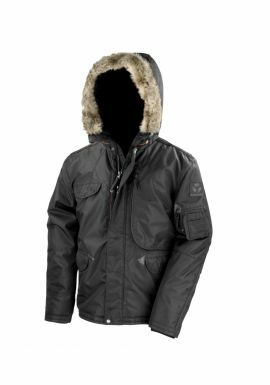 Our range includes waterproof, water resistant, breathable and wind resistant fabrics and embroidered jackets, as well as plenty of options for both smart and casual use. All of our workwear jackets have special, internet only reductions, to guarantee you great value for money. When choosing from our extensive collection of workwear and work coats it is great to know we have been in business over 30 years and enjoy a fantastic reputation for service. For even more savings we offer free delivery on workwear jackets when your order is over Â£99 and can service the very largest or smallest orders. To add the personal touch to our extensive choice of workwear jackets we can add your logo via our fast embroidery service. 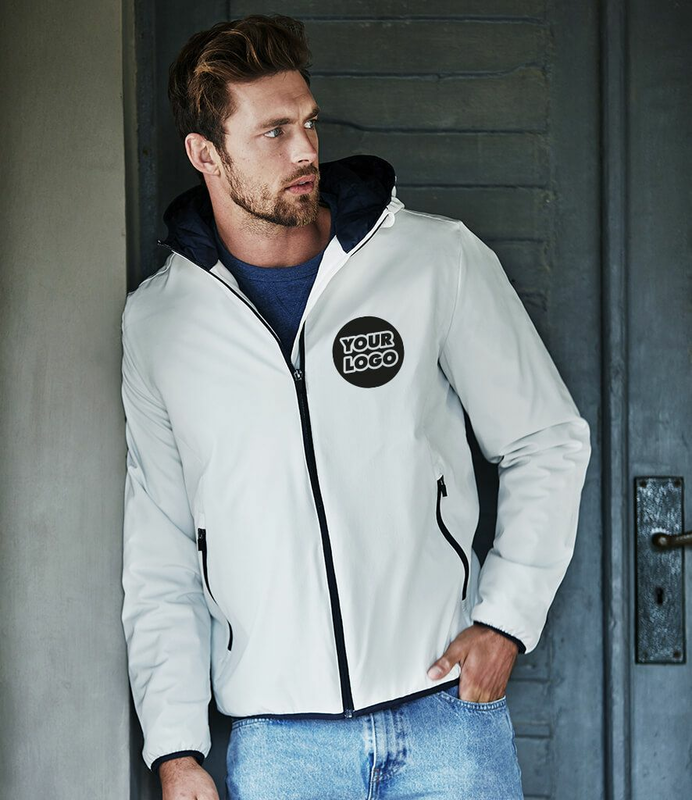 All design and manufacturing can be done in house and we use only the biggest and best brand names including Portwest, Regatta and Dickies.